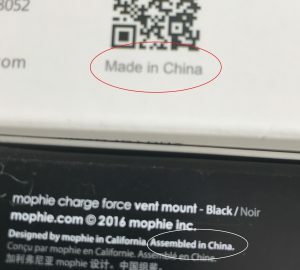 How will the trade war with China impact our tech purchases? Last Friday, when the President announced new trade tariffs with China, and then when the stock market tanked two days in a row, I got a little concerned about the impact those tariffs might have on technology and the average consumer. I’ve spent the weekend reading the news and mentally processing what this might mean to our tech purchases. One thing that struck me was the mania that has been attached to this story. The hyped up media isn’t helping us keep a clear head so that we can approach the impact of this news with clarity. I’m looking for more clarity about this story and am finding clear thinking in the finance news. When I talked with Chris Eddy about this, he indicated that paying more attention to intellectual property would be a good thing. But how will that impact our tech purchases? “Here are the three trade numbers that show that a trade war is less likely. • In 2017, the U.S. imported $506 billion worth of goods from China. • Trump is talking about tariffs on only a small fraction in the range of $50 billion-$60 billion. “Amazon, which buys in bulk and operates on thin margins, could pass along only a 1% or 2% higher price to consumers, says Daniel Ives, chief strategy officer and head of technology research at GBH Insights. So, we could see a small increase on tech items of 3% or so. 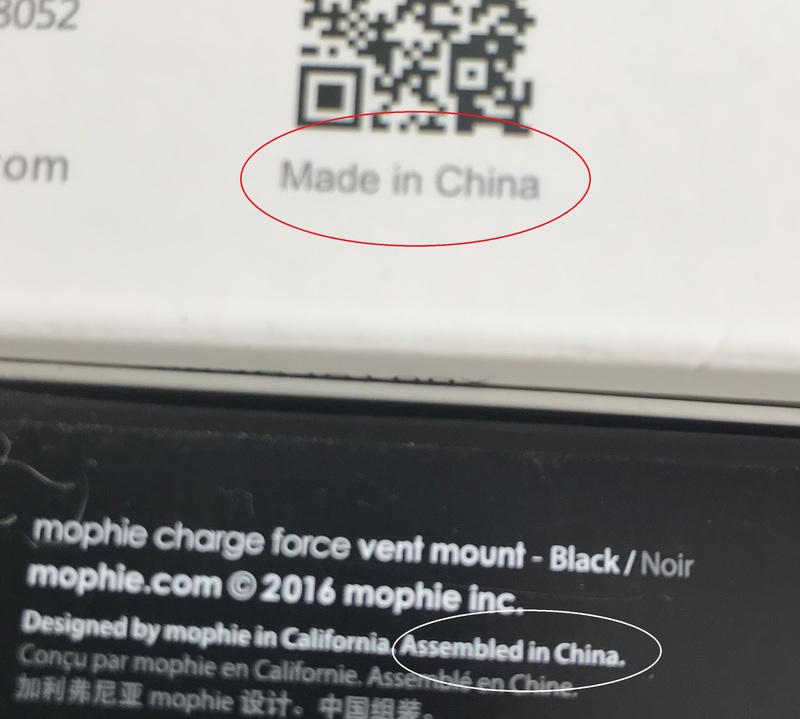 Unfortunately the adage of “Buy American” doesn’t work so well with technology since so much of it is manufactured in Asia. In the meantime, we’ll continue to help you keep your technology good to go, so that you can spread out those new tech purchases! Last week I attended Microsoft’s “Virtual” Security Summit. I have the word virtual in quotes because I didn’t have to travel anywhere. My son and I watched the live streaming video in our living room! While I like the buzz of meeting new people, staying at home and learning new things has its advantages as well. 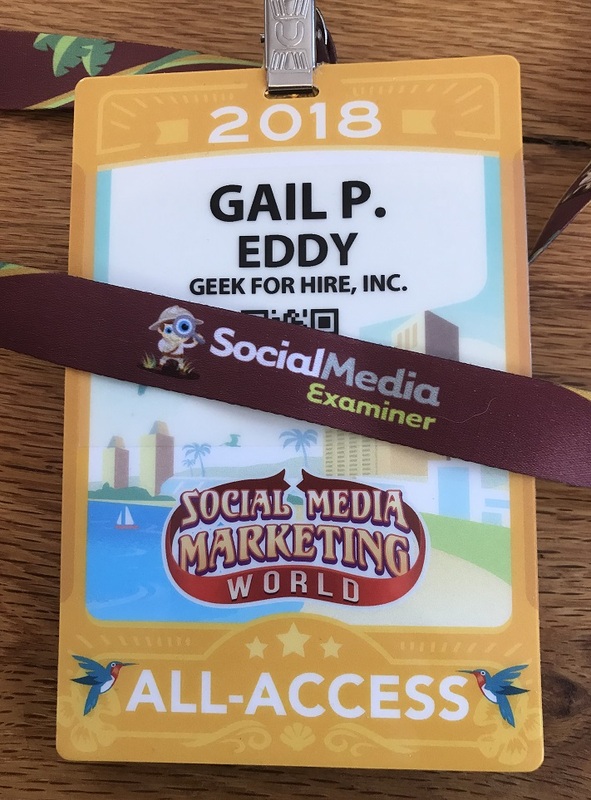 The Summit was primarily targeted towards management of large enterprise firms, I did pick up a few nuggets of information that will help the average person with the security of their machine as well. Make your machine harder for the bad guys to get access to. Use a very secure password, set up two-factor authentication wherever you can. Install updates to your Operating System as soon as they are available. A reminder that the phishing email is an attempt to get access to your personal information, like your birthday or password. A phishing email might also install a virus, ransomware, or other malware. Being hyper-alert of every click, and every email you open puts you way ahead of the average person. Even if the email seems legit, never click on a link in an email from a corporation until you have confirmed its legitimacy. Call the company to confirm that your account has been hacked, or your password was changed, or a large purchase was made. Never take the word of an email at its face value! Just because you have an antivirus installed, does not automatically make you secure. You must have good personal systems in place too. 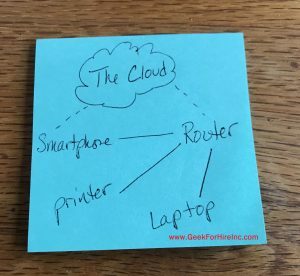 What is the Cloud and how do I use it? We’ve had several people ask us recently about the Cloud. They’re not sure if they should use it, and they are especially not sure if they should trust it! I’m here to say “YES!”, you can use it and you can trust it. But let’s go back a step or two. 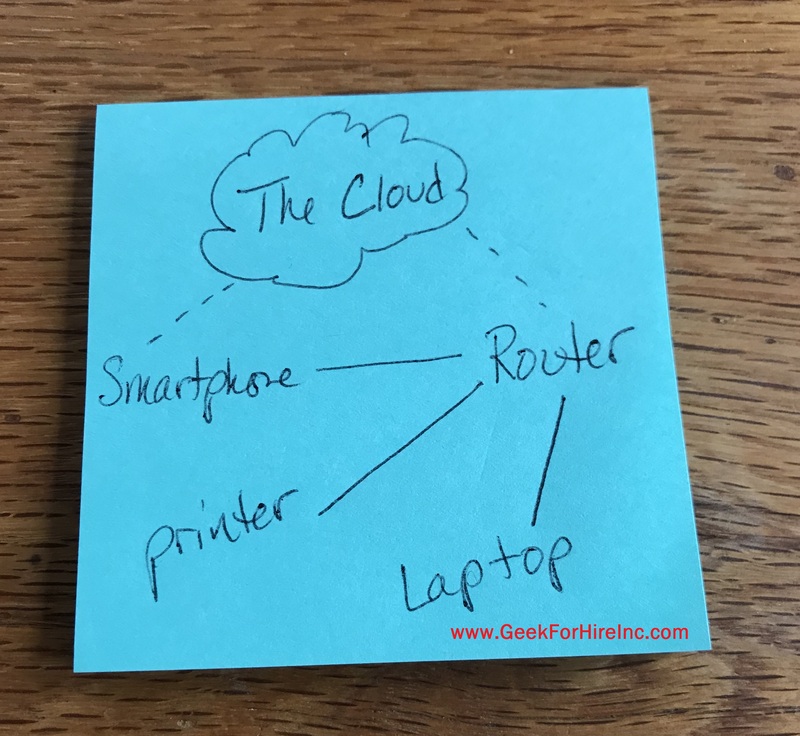 Use the Cloud the same way you would any storage device. Configure your account so that the documents you choose are uploaded, and so that any time you make changes to those documents, those changes are uploaded as well. I have configured my account to upload photos I take on my smartphone up to my Dropbox account. Many providers have a small “starter” program for free. You can expect to store up to a gig or two for free. For many of us, though, that would cover maybe a few months of photos! Bigger plans are available based on the amount of data you want to store. For example, my Dropbox account is ten dollars a month for one terabyte. One terabyte is way more than I need, but it’s their smallest plan so that’s what I use. Who do you use for Cloud storage? I have used Dropbox for ten years, at least, and really like it. Other providers include Amazon, iCloud, Google Drive. Dropbox, and other providers, let you access your stored data from anywhere. I can open a file on my phone when I’m out of town, or on my tablet. I’ve even accessed and printed a document at a public library. Talk about convenient! Let us know if you need help setting up a Cloud account, especially if you want to make sure it uploads changes to any document in near real time.